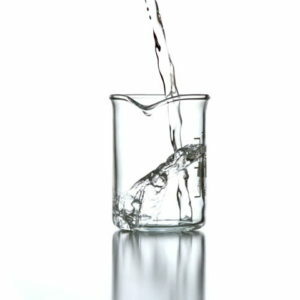 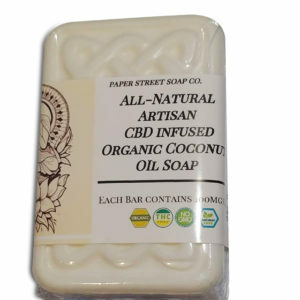 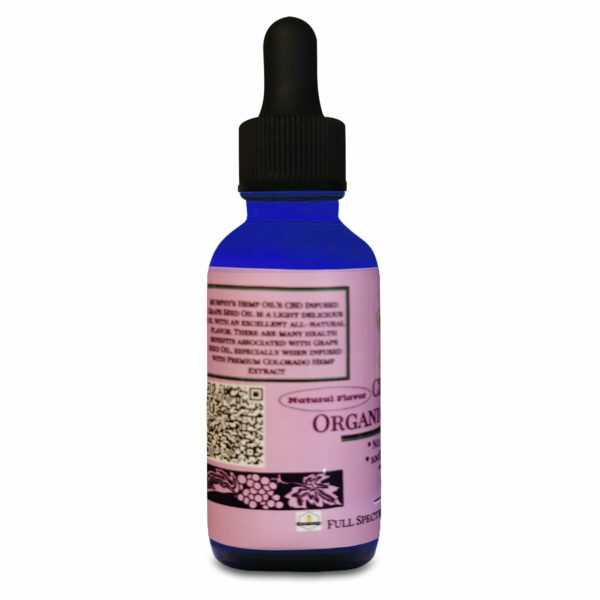 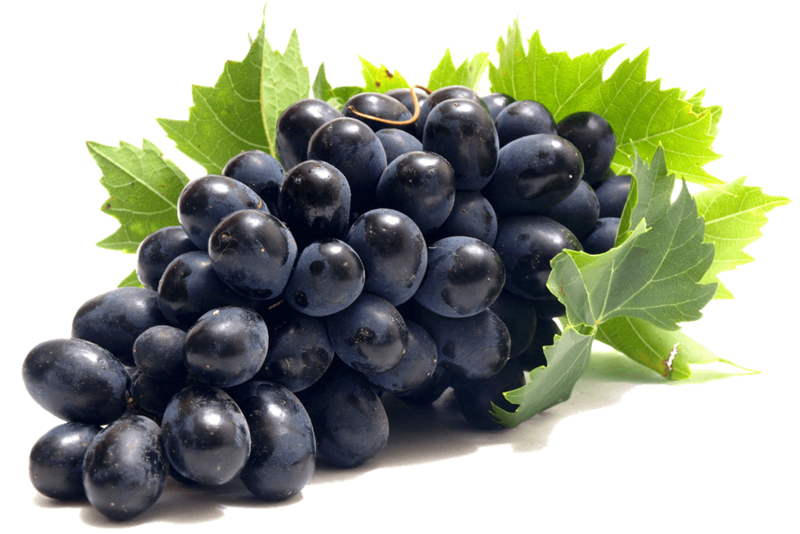 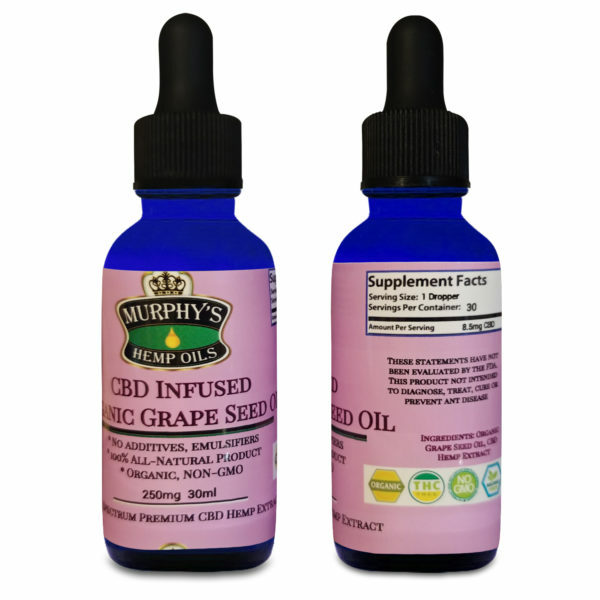 Home / Anxiety / CBD Infused Grape Seed Oil- Organic, NON-GMO ,Grape or Natural Flavor-4 strengths in a 1oz bottle- SALE! 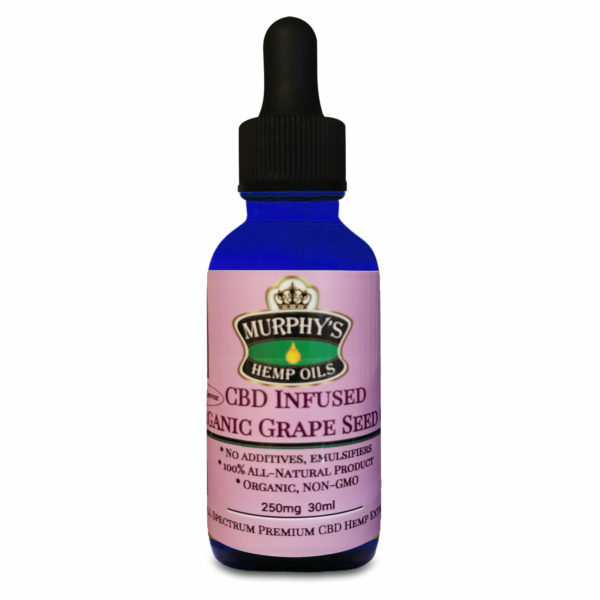 All-Natural CBD Infused Grape Seed Oil is made with Full-Spectrum Premium Hemp Extract. 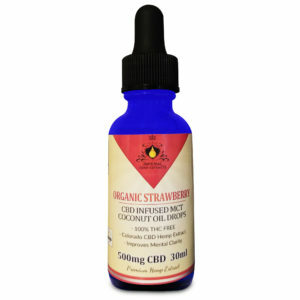 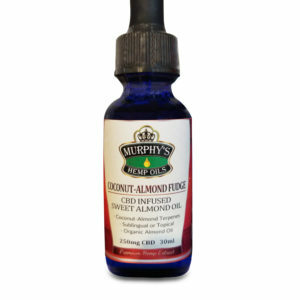 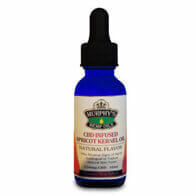 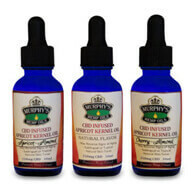 Nothing gets closer to nature than these CBD Drops from Murphy’s Hemp Oils.